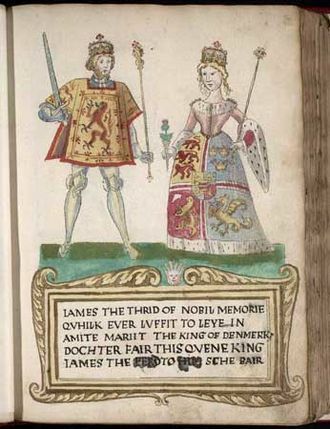 On this date in 1472 Orkney and Shetland were “pawned” to Scotland because Norway, which controlled the islands at the time, was late in paying the dowry of Margaret of Denmark on her betrothal to James III of Scotland. Norway never paid the dowry, so the islands passed permanently to Scotland. The marriage was arranged by recommendation of the king of France to end the feud between Denmark and Scotland about the taxation of the Hebrides islands, a conflict that raged between 1426 and 1460. Margaret married James in July 1469 (at age 13), at Holyrood Abbey. Her father, King Christian I of Denmark and Norway (the two realms being united at the time under the Kalmar Union), agreed to a considerable dowry. He was in need of cash, however, so eventually he pledged the islands of Orkney and Shetland, which at the time were possessions of the Norwegian crown, as security until the dowry was paid. 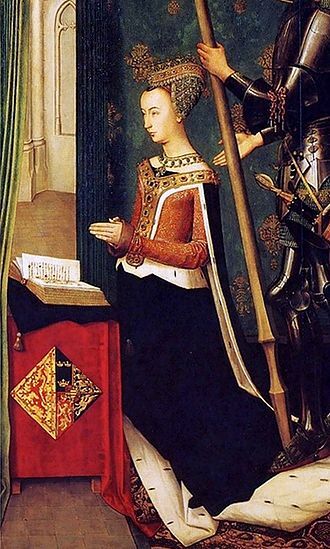 Margaret became a popular queen in Scotland and was described as beautiful, gentle, and sensible. Many later historians called her far better qualified to rule than her husband. 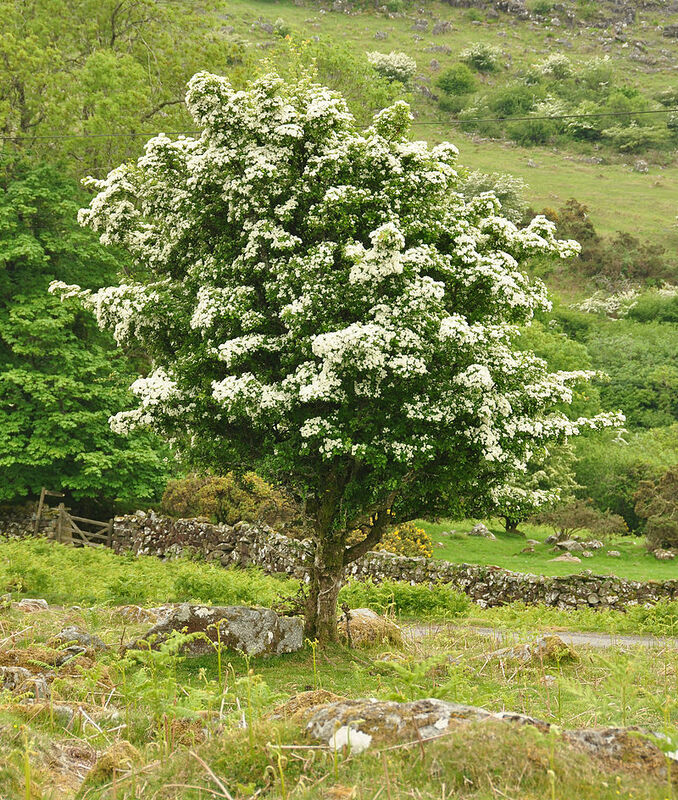 A story given by her son claims that Margaret was killed by poison given to her by John Ramsay, 1st Lord Bothwell, leader of one of the political factions. However, as Ramsay was favored by the royal family also after the death of the queen, this is considered doubtful and may have been slander, although he did have some knowledge of poisons. During the crisis of 1482 when her husband was deprived of power for several months, Margaret was said to have shown more interest in the welfare of her children than her husband, and this apparently led to an estrangement. Despite later rumors, however, there is no reason to think that the King wished for her death. 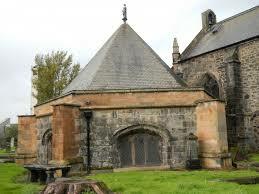 She died at Stirling Castle on 14 July 1486, and is buried in Cambuskenneth Abbey. 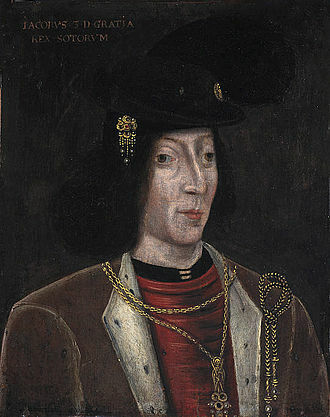 By contrast James III (1451 – 1488), king of Scots from 1460 to 1488 was an unpopular and ineffective monarch owing to his unwillingness to administer justice fairly, a policy of pursuing alliance with the kingdom of England, and a disastrous relationship with nearly all his extended family. His reputation as the first Renaissance monarch in Scotland has sometimes been exaggerated, based on attacks on him in later chronicles for being more interested in such unmanly pursuits as music than hunting, riding and leading his kingdom into war. In fact, the artistic legacy of his reign is slight, especially when compared to that of his successors, James IV and James V. Such evidence as there is consists of portrait coins produced during his reign that display the king in three-quarter profile wearing an imperial crown, the Trinity Altarpiece by Hugo van der Goes, which was probably not commissioned by the king, and an unusual hexagonal chapel at Restalrig near Edinburgh, perhaps inspired by the Church of the Holy Sepulchre in Jerusalem. Interestingly, Denmark still has a (dubious) claim to Orkney and Shetland given that the islands were pawned and not given or sold to Scotland. This claim resurfaced when Scotland was voting recently whether to separate from the United Kingdom, and islanders floated the idea that, should separation occur, they might apply to become part of Denmark. 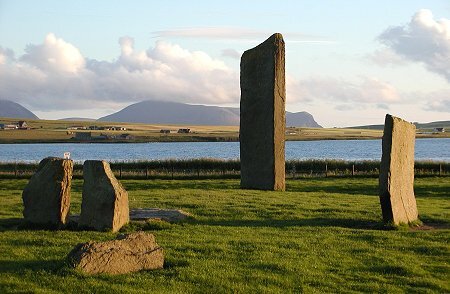 At the beginning of recorded history the Orkney islands were inhabited by the Picts, whose language was Brythonic (related to Welsh and Cornish). The Ogham script on the Buckquoy spindle-whorl is cited as evidence for the pre-Norse existence of Old Irish in Orkney. After the Norse occupation in the 8th century the place names of Orkney became almost wholly West Norse. The Norse language evolved into the local Norn, which lingered until the end of the 18th century, when it finally died out. Norn was slowly replaced by the Orcadian dialect of Insular Scots as Orkney passed from Scandinavian to Scottish influence. 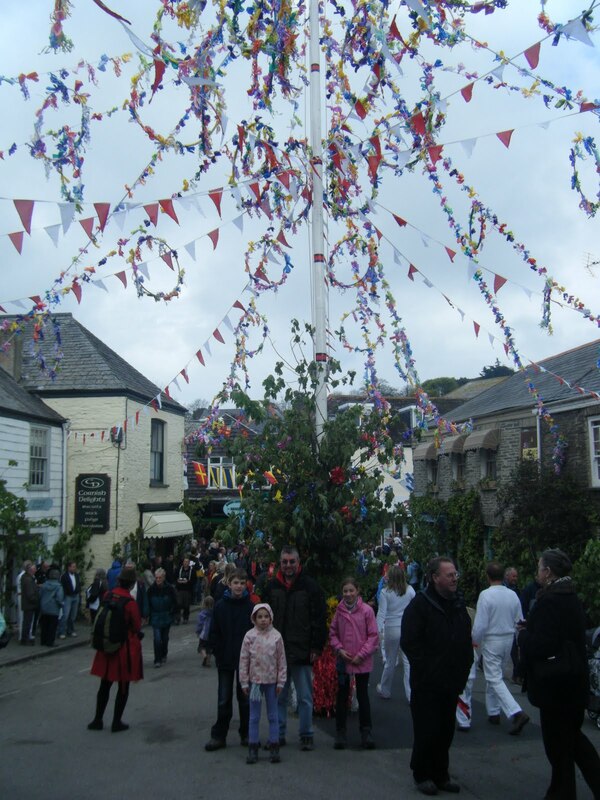 This dialect is at a low ebb due to the pervasive influences of television, education and the influx of a large number of outsiders. 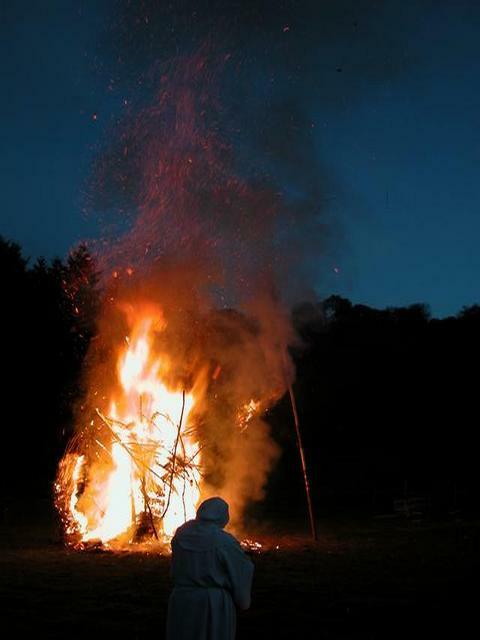 However, attempts are being made by some writers and radio presenters to revitalize it, and the distinctive accent and many dialect words of Norse origin remain in use. Orkney has a rich folklore and many of the former tales concern trows, an Orcadian form of troll that draws on the islands’ Scandinavian connections. Local customs in the past included marriage ceremonies at the Odin Stone that formed part of the Stones of Stenness. Shetland’s history is similar. Shetland was colonized by Norsemen in the late 8th and 9th centuries and the fate of the previous indigenous population, presumed to be Picts, is uncertain. According to the Orkneyinga Saga, Vikings then used the islands as a base for pirate expeditions against Norway and the coasts of mainland Scotland. In response, Norwegian king Harald Hårfagre (“Harald Fair Hair”) annexed the Northern Isles (comprising Orkney and Shetland) in 875 and Rognvald Eysteinsson received Orkney and Shetland from Harald as an earldom in reparation for the death of his son in battle in Scotland. 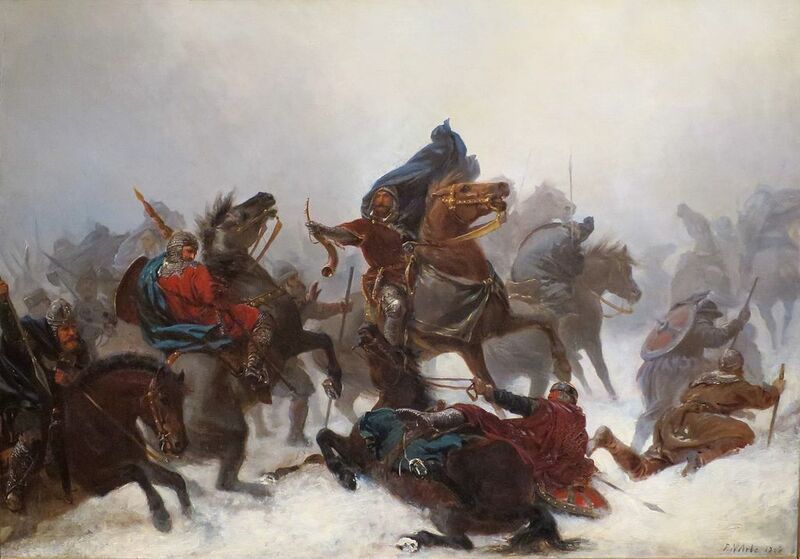 Some scholars believe that this story is apocryphal and based on the later voyages of Magnus Barelegs. Nonetheless, as the Viking era developed Shetland emerged from the prehistoric period and into the era of written history. 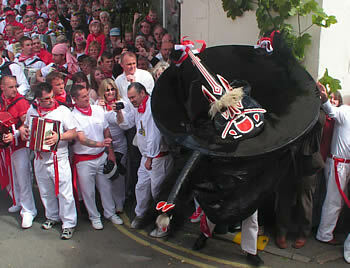 Norn remained stronger in Shetland than in Orkney. A source from 1670 states that there are “only three or four parishes” in Orkney where people speak “Noords or rude Danish” and that they do so “chiefly when they are at their own houses”. Another from 1701 indicates that there were still a few monoglot “Norse” speakers who were capable of speaking “no other thing”, and notes that there were more speakers of the language in Shetland than in Orkney. It was said in 1703 that the people of Shetland generally spoke English, but that “many among them retain the ancient Danish Language”; while in 1750 Orkney-born James Mackenzie wrote that Norn was not yet entirely extinct, being “retained by old people”, who still spoke it among each other. 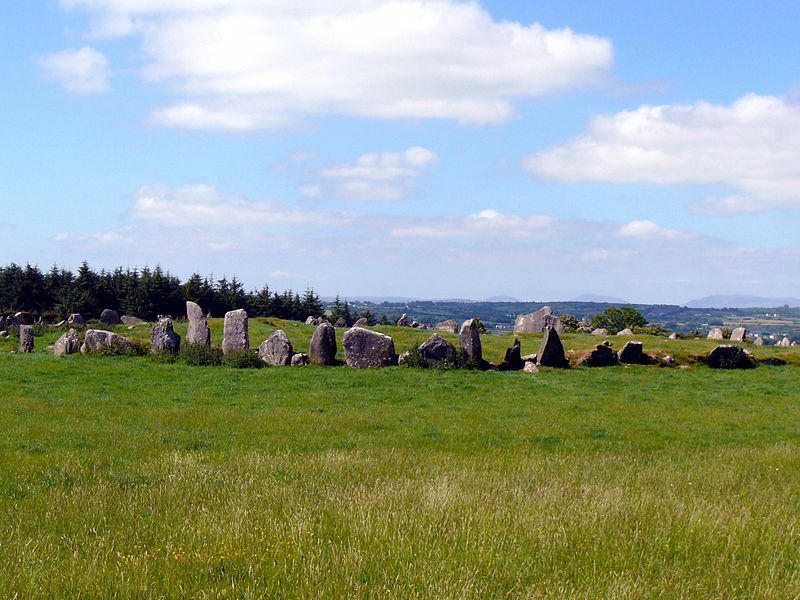 The last reports of Norn speakers are claimed to be from the 19th century, but it is more likely that the language was dying out in the late 18th. The isolated islands of Foula and Unst are variously claimed as the last refuges of the language in Shetland, where there were people “who could repeat sentences in Norn, probably passages from folk songs or poems, as late as 1893. Walter Sutherland from Skaw in Unst, who died about 1850, has been cited as the last native speaker of the Norn language. 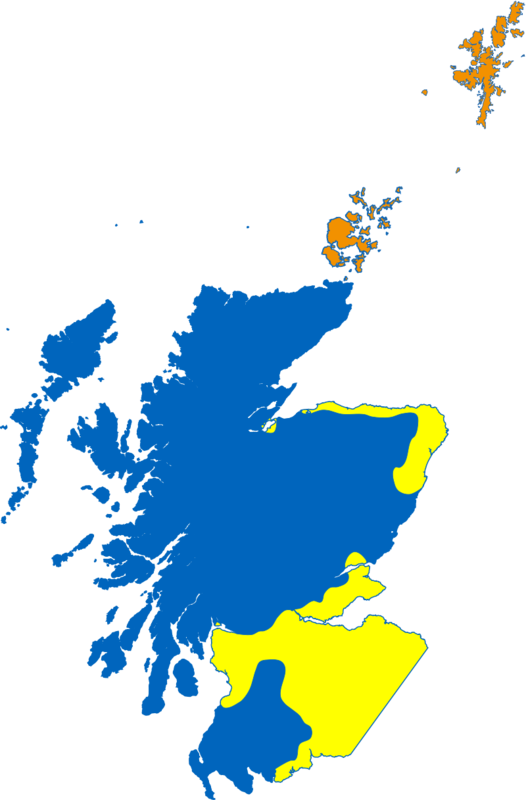 This map shows the languages of Scotland in the 15th century with Scots Gaelic in blue, Scots English in yellow, and Norn in brown (Orkney to the South and Shetland to the north). Here is the Lord’s Prayer in Shetland Norn recorded in the 1770’s by George Low and published in his A Tour through the Islands of Orkney and Schetland. I am struck forcibly by the large number of cognates with English, showing how closely the old dialects of Scandinavia and northern Germanic regions are related to English. 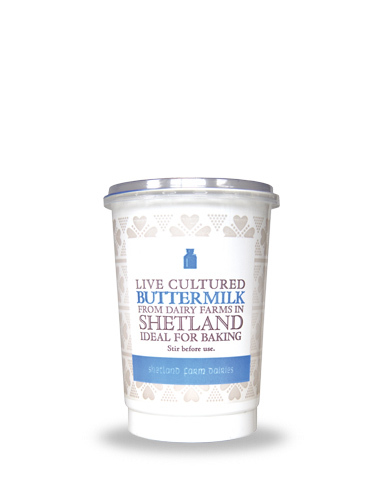 I feel an affinity to Shetland, even though I have never visited, because my paternal grandmother was a Shetlander. 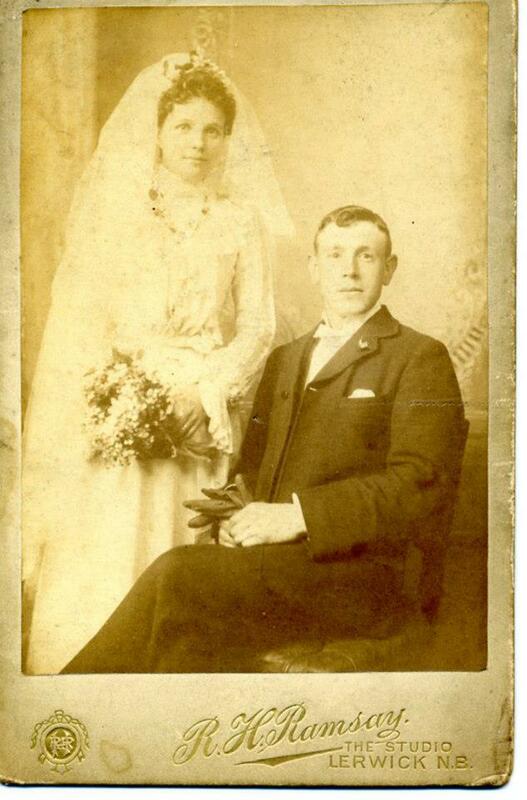 Here she is on her wedding day in Lerwick with my grandfather. 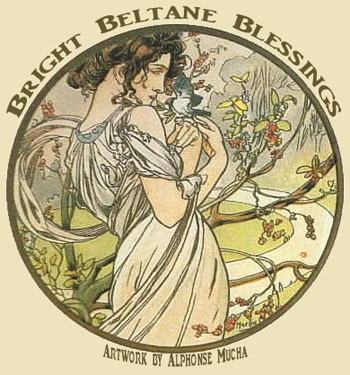 I’ve traced my maternal genealogy extensively because a lot of English records are available (for a price !!) online. However, many Scottish records, including Shetland ones, are not digitized and they are difficult to get hold of, so my paternal line is largely unknown to me. Getting my father’s birth certificate when I wanted to establish that I was British by descent was bad enough. I feel a trip coming on !! (Note to self: buy woolly knickers). 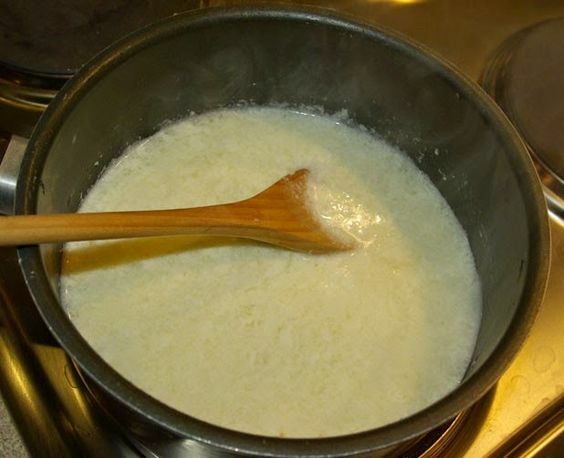 Mix the dry ingredients together, make into a soft dough with the buttermilk, just as soft as can be easily handled. Turn on to a floured board. 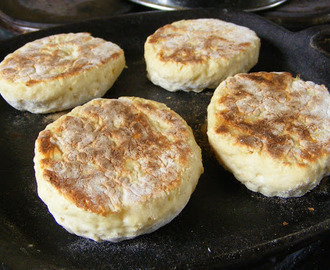 Roll them like scones and cut or shape into rounds. 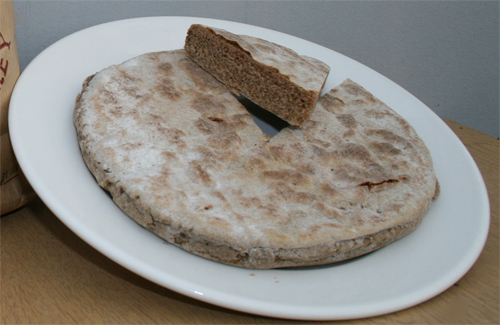 They can be cooked on a traditional griddle or baked in the oven, known respectively as “top” and “bottom” bannocks. A heavy cast-iron skillet over medium-low heat works fine.